More acid, pure sheep, more mature, bathed in cava … Our desire having the best products leads us to find the most special cheeses in Europe. We have a selection of 50 national and international varieties that vary depending on the season. Our cheese collection, which was chosen from references in French tuners and almost inaccessible local producers, is accompanied by our pairing wines and homemade bread dough. All of these efforts are to complete the Magoga experience to be unique. Our winery is the most valuable corner for lovers of good wines. 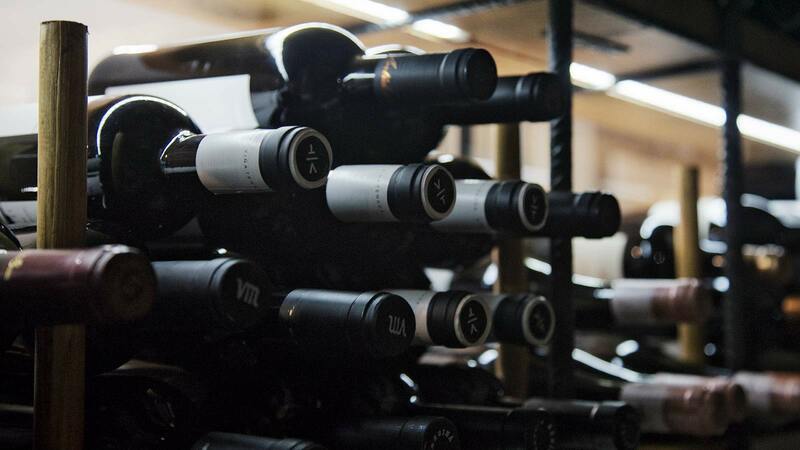 There are more than 300 wine references with more than 30 international denominations of origin. We also have world-wide and local numbered bottles to satisfy the taste of each diner. Please consult our wine list and let our sommelier, Adrian de Marcos who seeks unique references by visiting the most prestigious wineries in the world, recommend the most suitable wine pairing with your dishes.